Metal Shop, Job Shop, Tool & Die - Heavy carts tearing up your floors and hard to push? 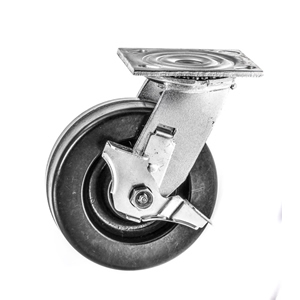 Let our professional sales team show you high performance options that won’t hurt your floors but yet reduce the force needed to move a cart. 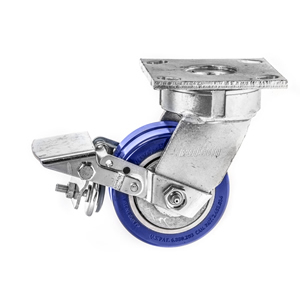 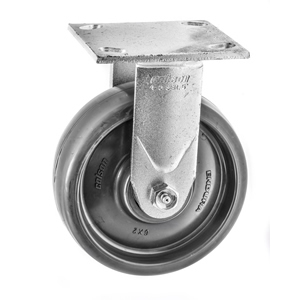 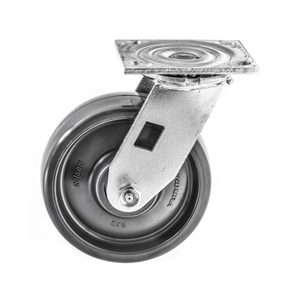 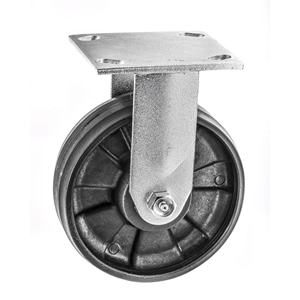 Give our new LoadMaster Casters a try and see for yourself the benefits of our Ergonomic Marvel. 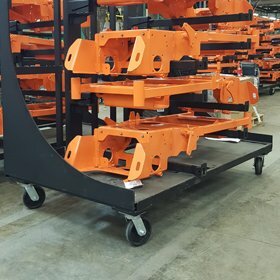 CSC is also ready to help you with Cranes & Hoists, Weld Curtains, Pallet & Cantilever Racking, Industrial Doors, Carts & Trailers, and many other shop items.